If the character is uneducated, or crude, or drunk then they should sound different from the person who is well educated, prim and proper, and possibly snobbish. If they have an accent remember that it would probably be too confusing for your readers to decipher every word, but throwing in the occasional “accented” word will get the point across. 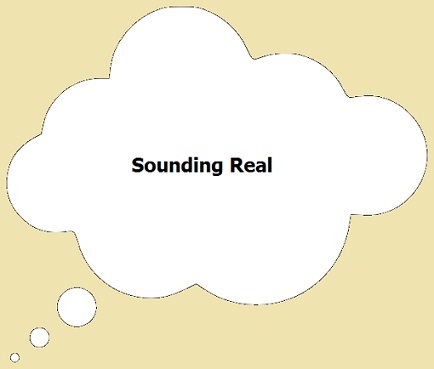 You can even use an occasional foreign word, but try to keep it simple so that your readers are not confused. So... have I told you that all of my books are available as e-books? I have an e-book reader that isn't much bigger than a paperback novel and certainly much thinner and I have more than 134 books stored on it - it's easy to carry this around during the day. Since I have books to read for enjoyment, reference, self-help guides and more, it's like I always have a library at hand. There certainly is something to the feel of a real book, the touch of the cover and pages... and there is even something to be said for the smell of a print book, and I am sure there will always be PRINT books I will want to have at hand... BUT I DON'T NEED TO LUG THEM AROUND IN MY PURSE ALL DAY LONG. 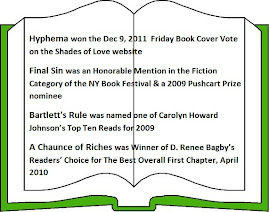 E-books are most often more economical for the consumer. For example, list price on the new James Patterson novel, Alex Cross, Run is $28.99, the Kindle price is only $11.99. 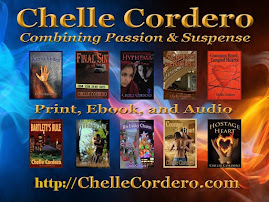 And Final Sin by Chelle Cordero sells in paperback form for $14.95 but sells in Kindle and other e-book forms for just $4.99. You're worried because you don't have an e-reader? Well, if you are reading this on your computer (desk, laptop or Netbook), then you have an e-reader! 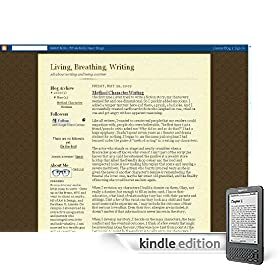 You can download FREE software that will allow you to read e-books on your computer. 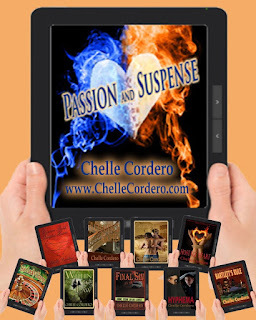 Try the NOOK for PC, Kindle reader for the PC, or Adobe PDF reader . There are several more versions of e-readers and converters, just search online to find them. There are also sites like SMASHWORDS that offer many popular e-books in multiple formats. Welcome to the convenience of e-books!